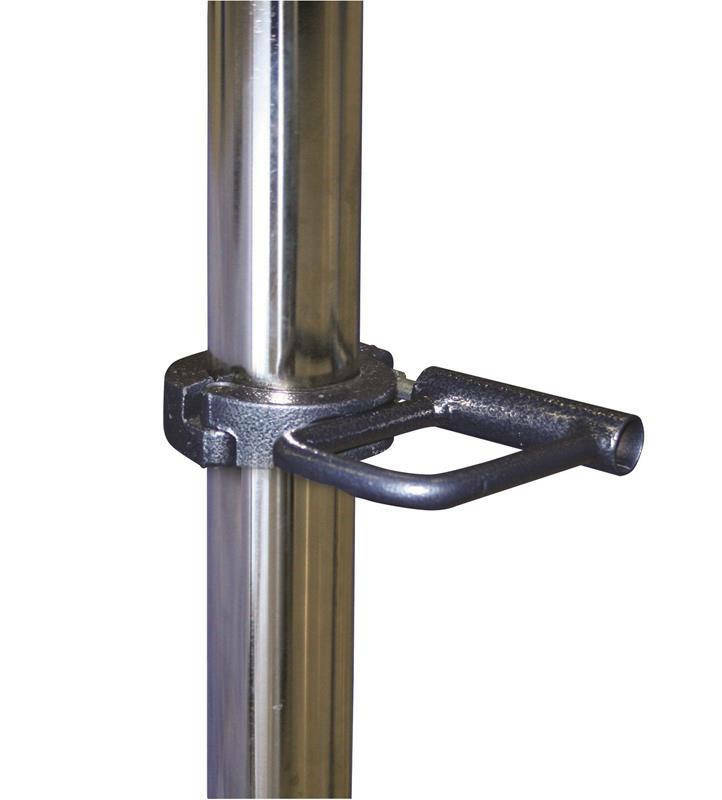 Assist Step is designed to give the athlete a place to stand while adjusting the bar. Designed for use on any AAI Uneven Bars or Horizontal Bars. Built-in spring secures the step on the casting for superior support. Can be quickly positioned at various heights on both the inside and outside of the bar. Compact size at 7” x 6” x 1 1/2’’ (178mm x 135mm x 32mm). Includes two steps (also included with Uneven Bars Systems).